There are lots of recipes out there for “alfredo” sauce. I’ve simplified a few into this one. Saute the onion and garlic in oil in a sauce pan. Add the cheez and milk. 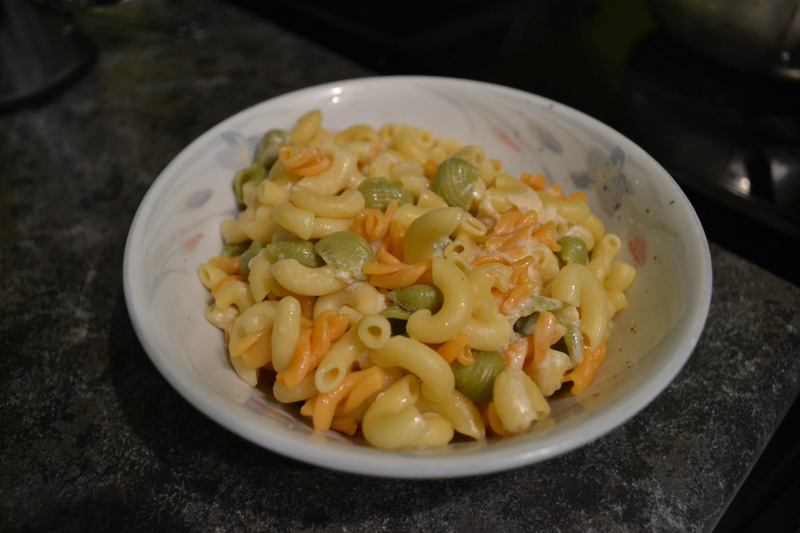 Keep on heat until the cheez is melted then pour it over pasta. Ready in minutes and delicious!